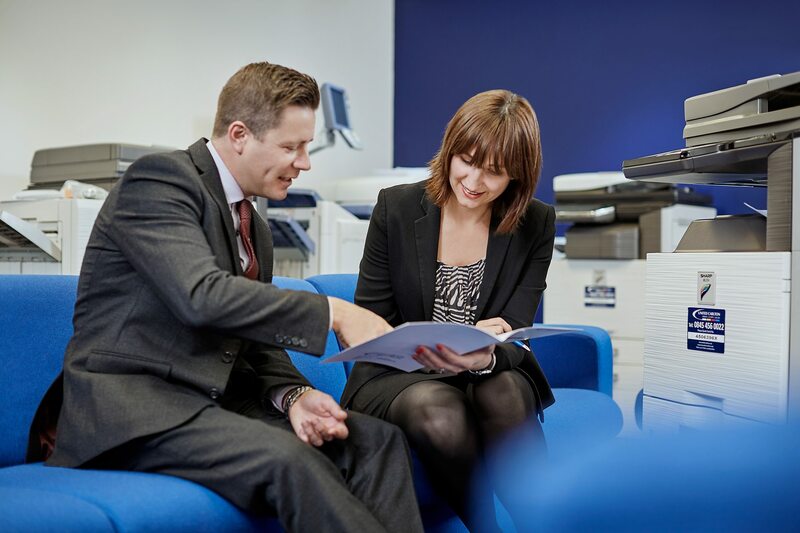 Insight, cost control and convenience with United Carlton’s print management software. United Carlton specialise in the installation and configuration of professional print management software solutions, to meet the differing needs of our customers. By empowering administrators with unprecedented visibility of their organisation’s document creation activity, we can help you to understand where the money is being spent, on what type of document and by whom – and take action to control these costs. By using the information that our specialists software packages reveal, you’ll be able to implement simple-but-powerful rules-based print permissions systems, which can enforce duplexed printing, or mono printing for specified users, departments or document types, and restrict colour print to only authorised users or documents. Quotas can be implemented to encourage departments to print responsibly, and to allocate printing costs against the department’s annual budget and running costs. This also makes it possible to implement pay-as-you-print “credit” based systems, particularly useful in academies, schools, colleges and further education. Unsure which Managed Print Software solution is right for your organisation? We’re here to help. There are many considerations to make when thinking about installing print management software solutions, however, we hope we can answer some of your queries below, and introduce you to three of the main software packages we recommend – PaperCut, Pcounter and Sharp Simplify. We’re more than happy to discuss your specific requirements if you would like to contact us. The software solutions we recommend, including market leading packages like PaperCut and Pcounter, work by logging all jobs sent to print, by type, page count, colour or mono, paper size and byte volume, to produce bespoke reporting which will provide insight into the actual cost of your document production. This information can be used to pinpoint the highest-using departments or individuals, and to educate or enforce users to print more responsibly in order to control organisational costs. Is it easy for users to implement rules, quotas and policies using these software soliutions? Yes - the data from the reporting functions makes it easy to identify where improvements can and need to be made, allowing clients to use the simple user interface to create rules specific to departments, users, individuals, document types and more. This allows for limitless possible permutations, enabling a truly bespoke print policy to be created. United Carlton are happy to provide setup support where needed to ensure that customers are getting the best out of their print management software. How can I communicate new policy rules and restrictions to staff? Once you've decided on best practice rules, it's possible to have an automated, scripted pop-up appear on a user's screen when they send a job to print, reminding them of their environmental responsibilities, which can be tailored to specific organisational goals. This approach will advise users of the potential environmental impact of their printing, educating them and encouraging them to print to best practice standards. This is particularly useful in educational institutions in that it teaches young people to behave sustainably and consider the impact of their actions on the environment. How will this software work with mobile devices? 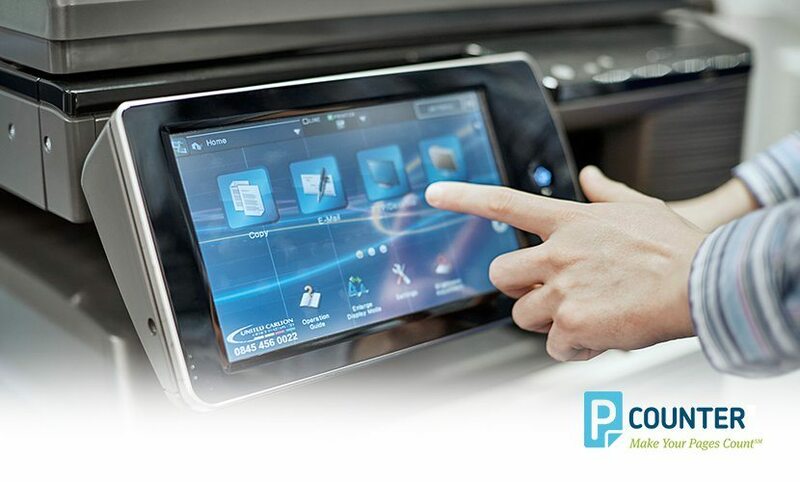 Because the software acts as a print server and appears in a user's list of available printers when they attempt to print a job, they will simply send the job to print from their smartphone, tablet or laptop, and collect from the nearest device on the network using their identification / authentication procedure as normal. We have existing staff ID procedures, will users have to carry extra cards or fobs for the printer? No - our software works with many popular RFID-based cards and fob technologies, such as MiFare and HID, and even cutting-edge biometric readers, to allow this software to integrate smoothly into your existing organisational security systems, improving the rollout, acceptance and usability of a new system without creating issues for your users. 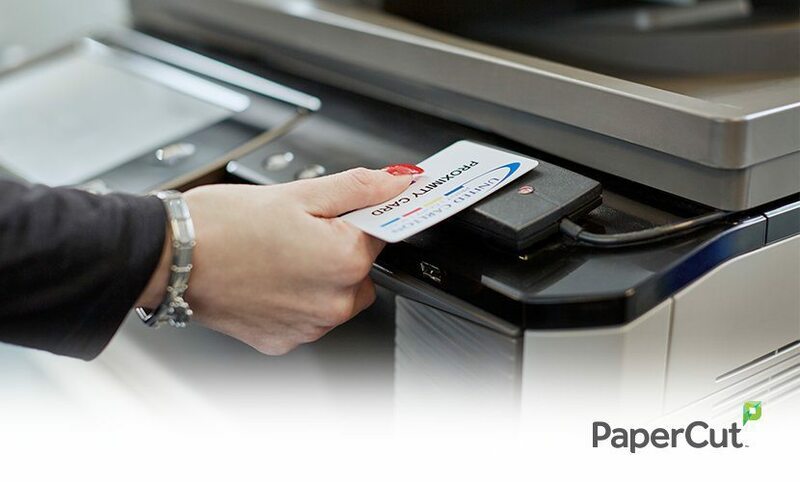 Users must authenticate themselves at the printer using a simple user ID card / fob or biometric reader before documents are printed, which helps to significantly reduce print waste – unclaimed or unwanted jobs are never printed, saving print resources. Not only will these software solutions assist you in saving money, they will also add an extra layer of document security. By requiring users to authenticate themselves at a device, the software ensures only authorised users can print and collect confidential or sensitive documents – they’ll never be sitting unattended on the printer for all to see. The need for authentication also makes possible the introduction of a convenient, fast and user-friendly “follow-me” pull-printing system. A user simply needs to authenticate themselves at any device on the network to see, choose and print their pending jobs, so if one printer is busy or out of action for any reason, no problem, they can simply head to an alternative device nearby to claim their job there instead. 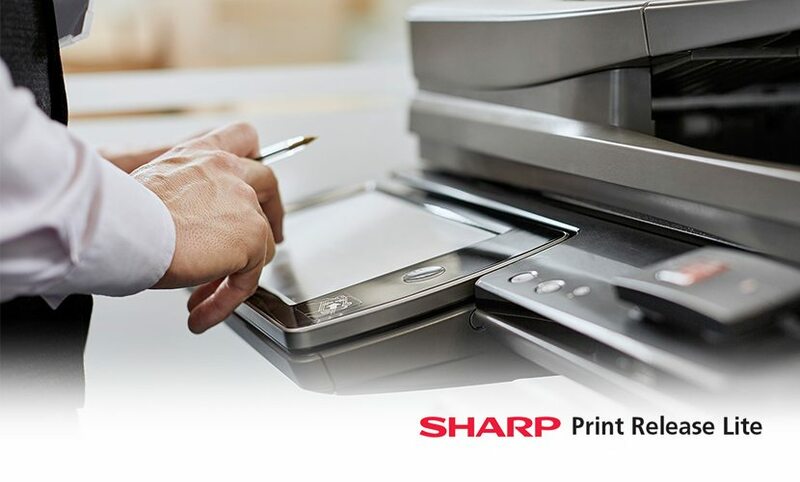 This is particularly useful for printing from portable and mobile devices, as it allows users working away from their usual workspace to collect their prints from any printer, rather than a fixed, assigned workgroup printer. Which Print Management software solution is right for me? Our experienced managed print consultants are available to help you decide which of the Print Management software solutions we recommend is right for you and your organisation. Feel free to contact us for a no-obligation consultation where we’ll be happy to discuss your requirements and how each solution could potentially fit into your organisation.